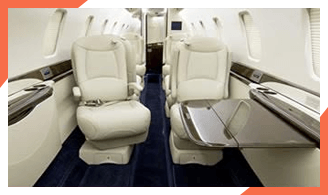 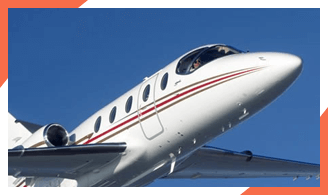 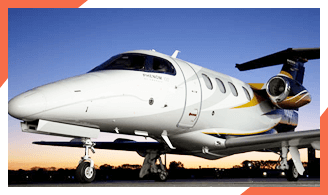 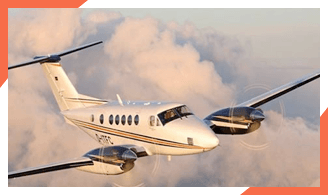 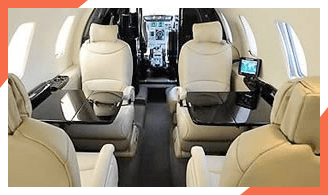 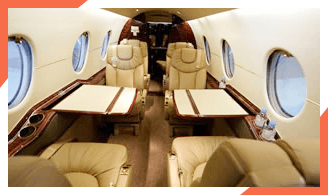 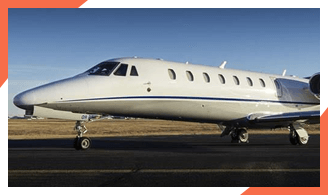 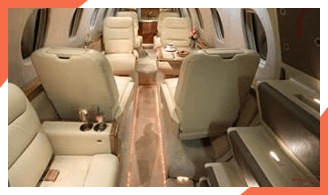 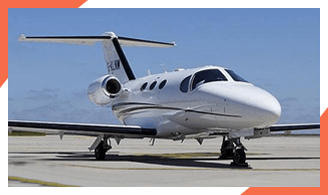 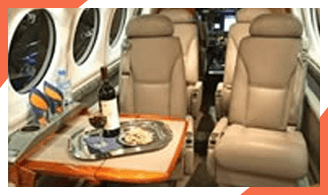 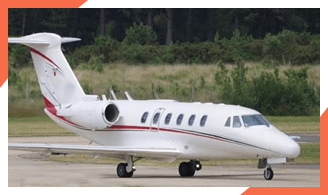 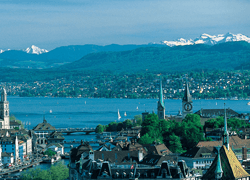 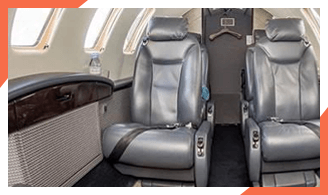 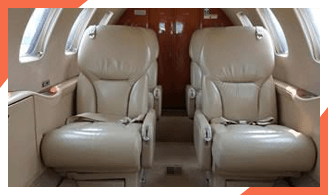 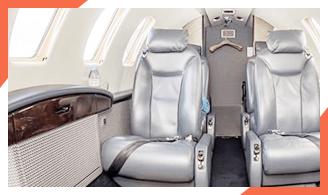 Charter-a provide private jet charter to and from London. 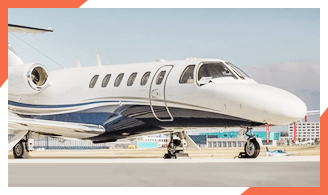 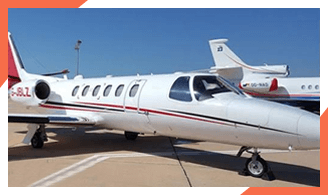 Private jet flights to London have a multiple of airports that can be used so depending on your final destination we can cater your every demand and make your final destination easier than if you were arriving to London by a commercial aircraft. 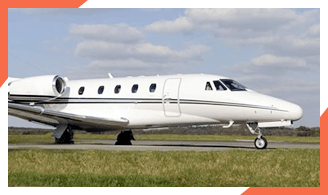 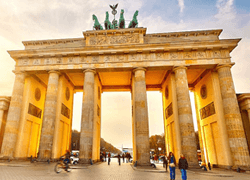 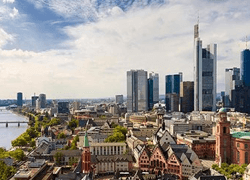 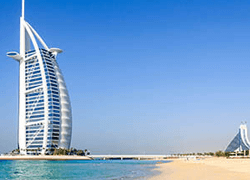 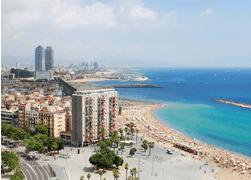 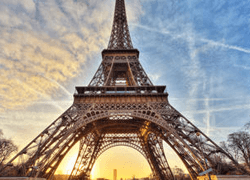 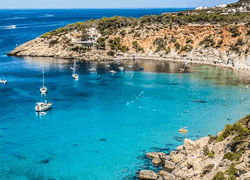 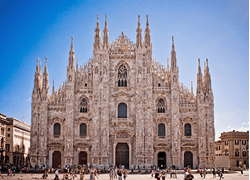 Below is a complete list of airports in and and the surrounding areas of London which are situated in Sussex, Kent, Hampshire, Essex and Hertfordshire. 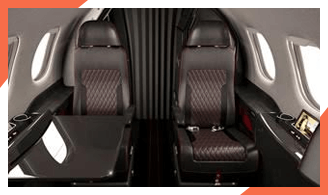 FOR MORE INFORMATION ABOUT PRIVATE JET CHARTER LONDON CALL TODAY!